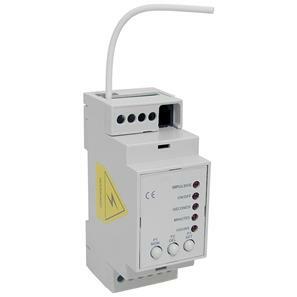 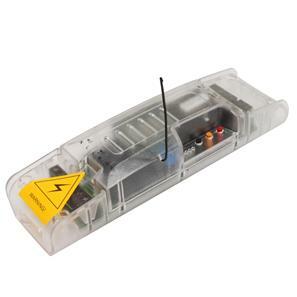 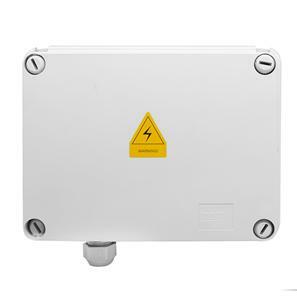 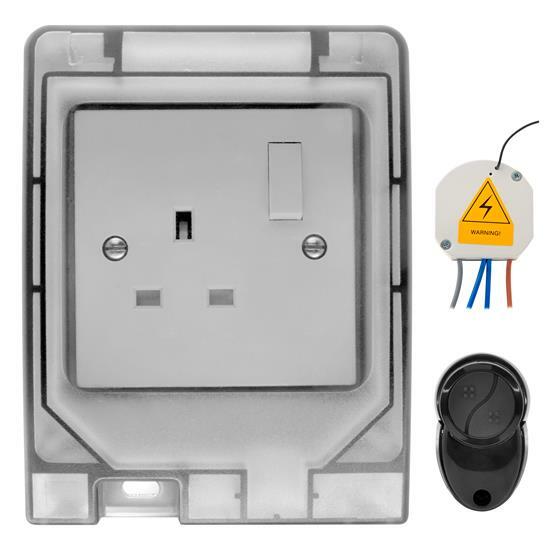 The Wise Switch Receiver 1 Channel 3000W Kit includes a Wise Switch Receiver 1 Channel 3000W, a weatherproof 13A Switched Socket and a Wise 2 Channel Keyfob Remote. 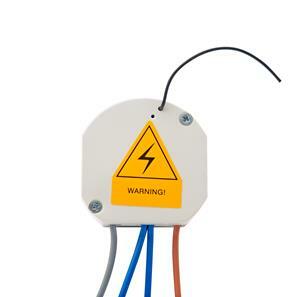 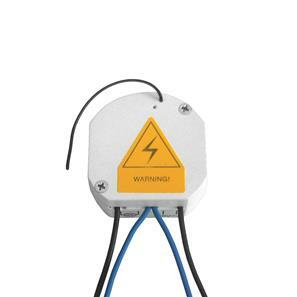 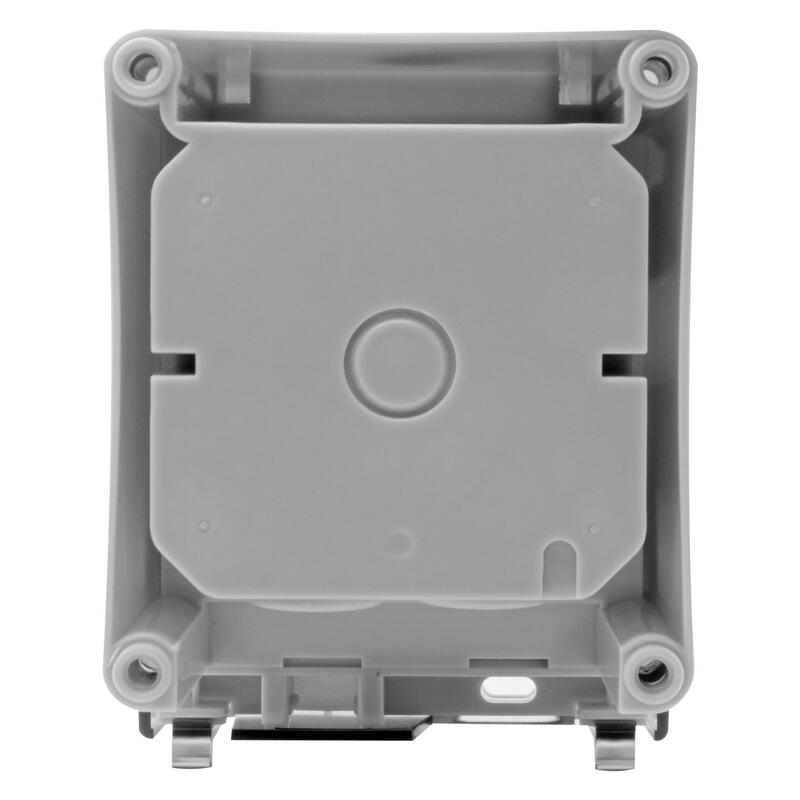 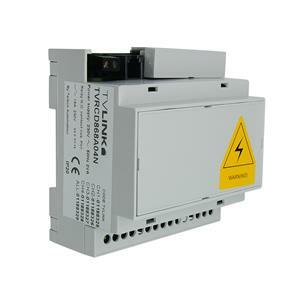 Suitable for both 110V and 240V power. 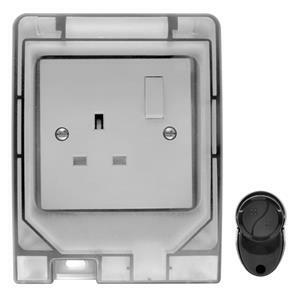 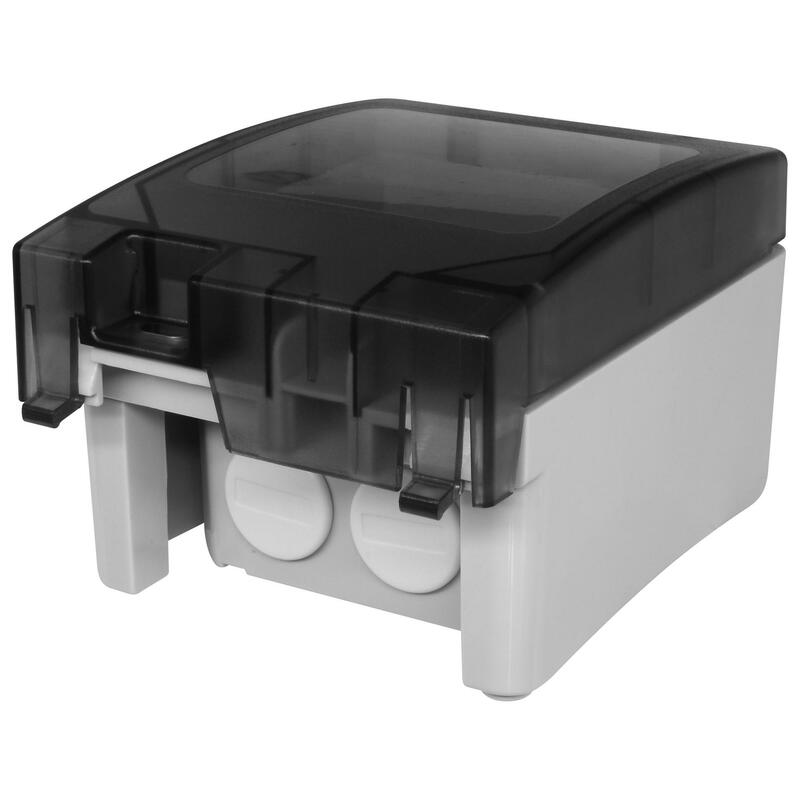 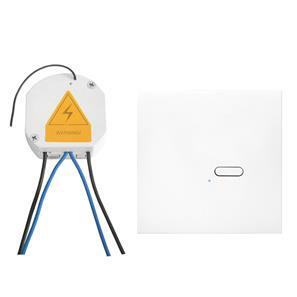 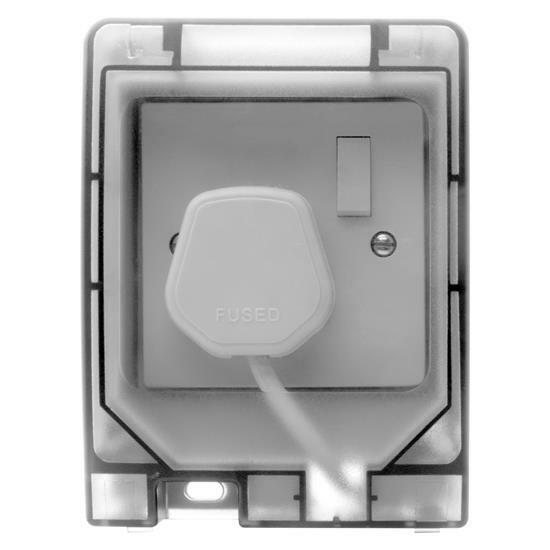 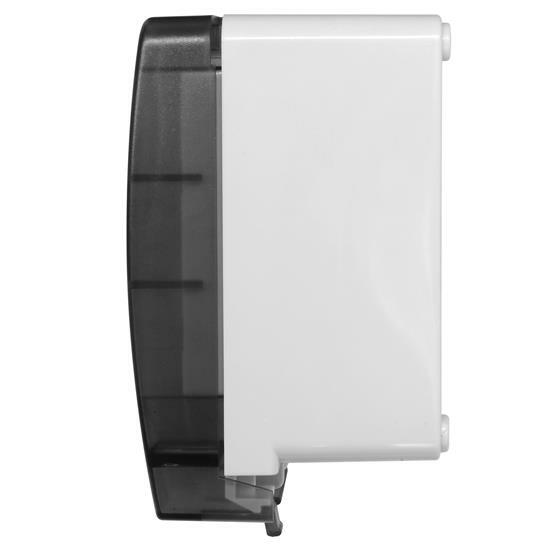 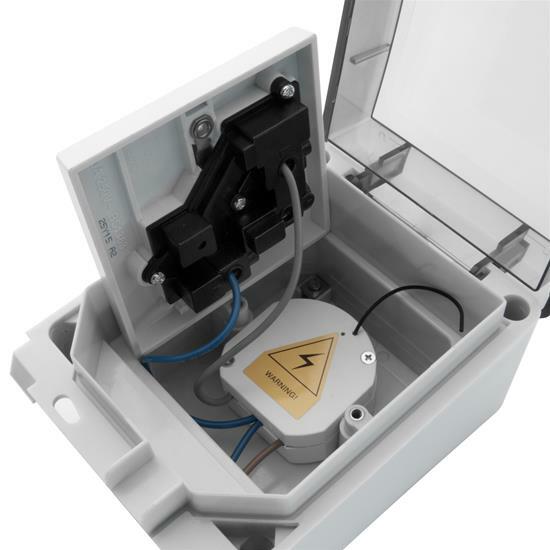 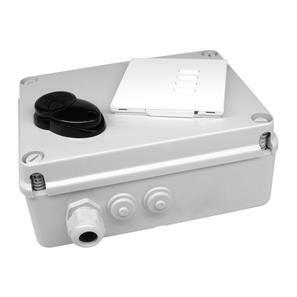 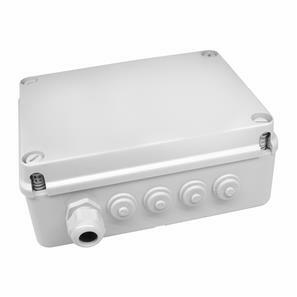 This kit enables wireless switching of the outdoor socket providing a convenient way to activate outdoor devices. 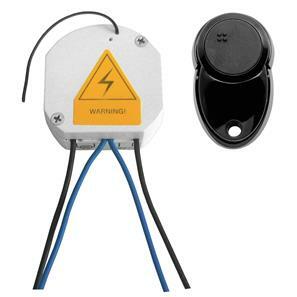 The Wise Keyfob Remote operates in the same way as the wall mountable wireless switches but in an attachable hand held key ring form.